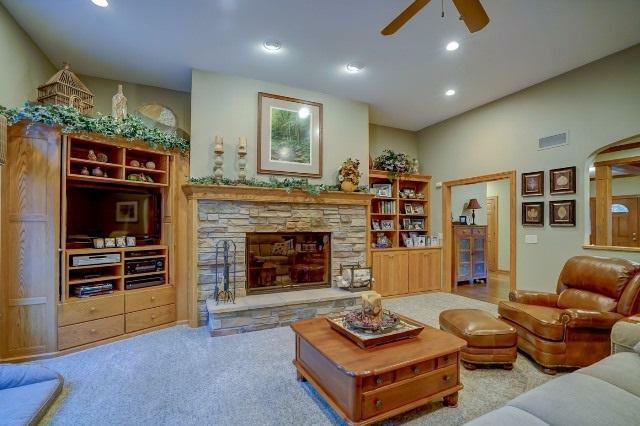 Country retreat w/pool & outdoor entertaining area. Warm cozy home offers space for your family & was built with thoughts of entertaining your family and friends. Open floor plan with screen porch opening off kitchen. Family meals mean enjoying the waterfall out the window or watch the birds in your private woods. 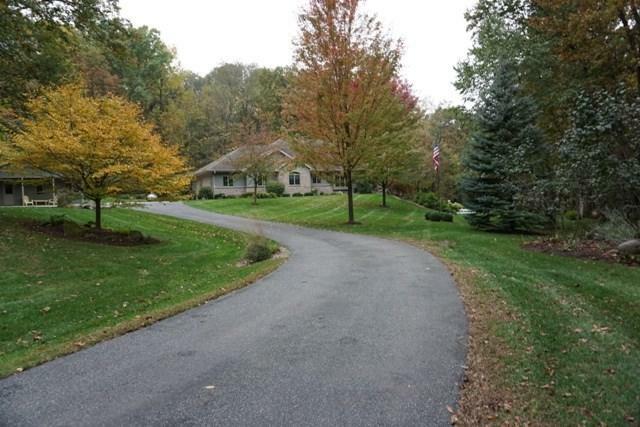 This home sits on approx 9 acres of woods & privacy. 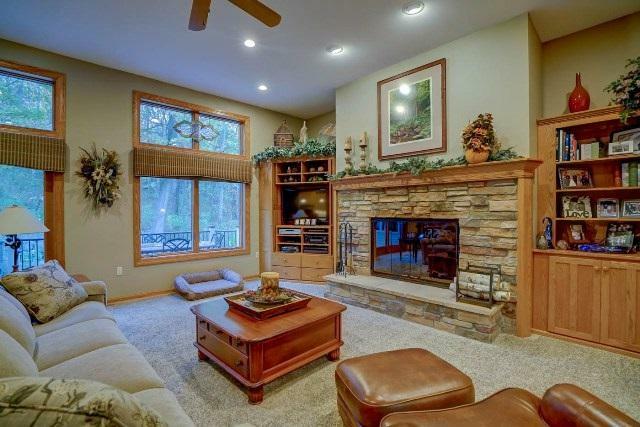 Walk out lower level family room for gathering around the fire pit & roasting marshmallows. Built in wine cooler & tons storage add to lwr lvl. 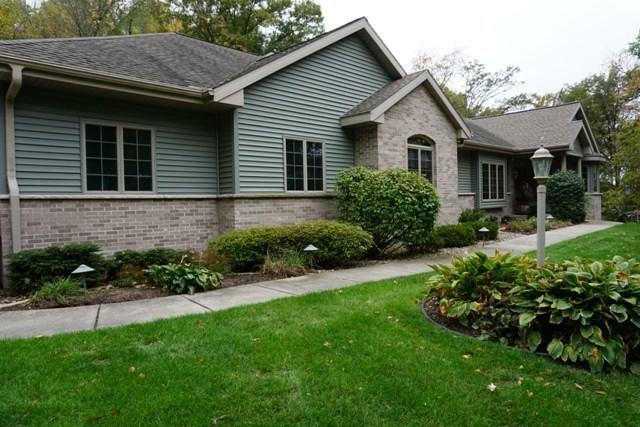 Lrg master suite w/tile shower soaking tub & large walk in closet.+2 car detached garage.